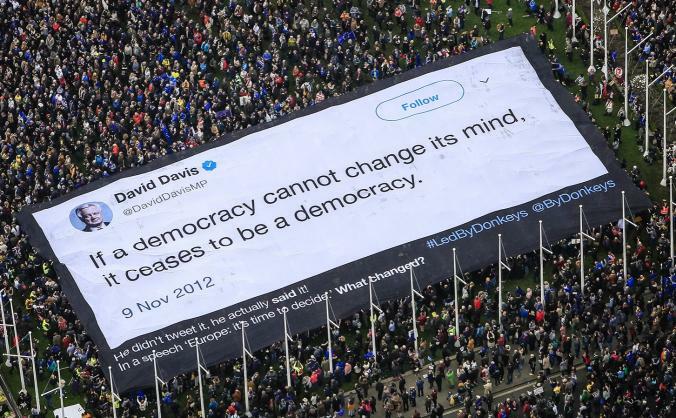 The Led By Donkeys movement started out as four friends who wanted to highlight the hypocrisy of politicians on Brexit. 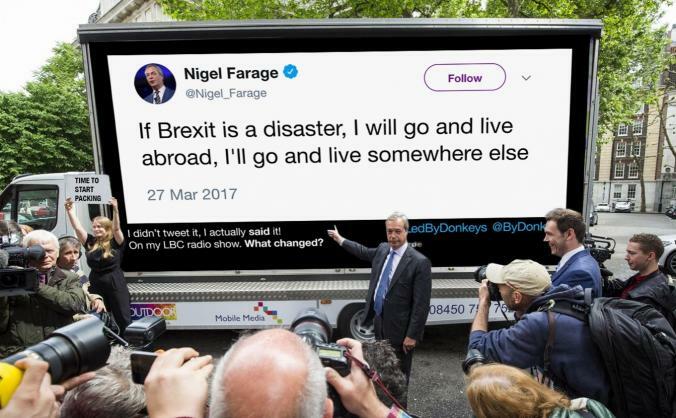 Armed with ladders, roller brushes and a treasure trove of damning statements by political leaders, they slapped up their tweets onto posters around the country. They went on to turn their guerrilla operation into one of the biggest people-funded political protests that Crowdfunder, and this country has ever seen.